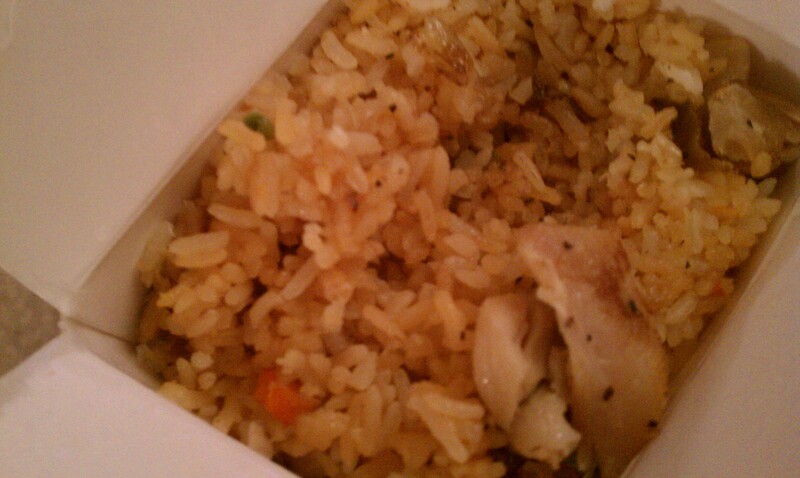 Ever since I heard there’s a place in Wichita that 1. specializes in fried rice 2. has a cheap (read $4!) combo of rice and eggrolls and 3. makes it fast and as you order it, I knew I had to go. Unfortunately, I wasted a lot of time before I got there. And I have to say, for $4, it’s hard to find a better deal in Wichita. I mean, sure, if you want a full buffet of Chinese food, you’re not going to get what you want. But quick and tasty, why not go here instead of boring McDonalds? This is what it’s like to find your soul mate after giving up believing he exists. A couple of months ago I reviewed To Chau. I had some delicious pho and spring rolls. I was pleased with life. So pleased, in fact, I even took a run at making both myself. A few weeks ago I was driving around aimlessly, looking to kill time. And I drove near Pho Hot, and knew it was where I wanted to go. Disclaimer: I’ve been to Pho Hot before. 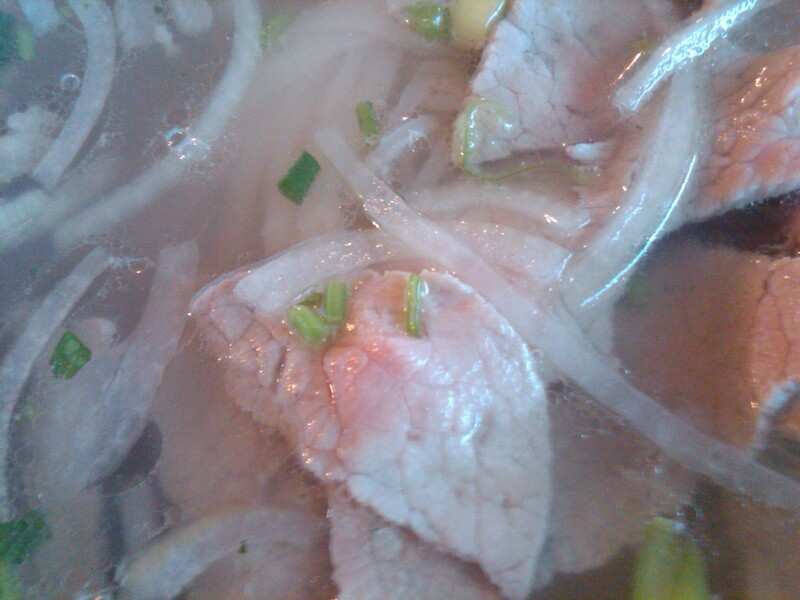 And had pho. And it was delicious. I’ll admit I was a little discouraged with myself for wanting to try something new. I mean the place has “pho” in its name. And everyone around me was eating it. 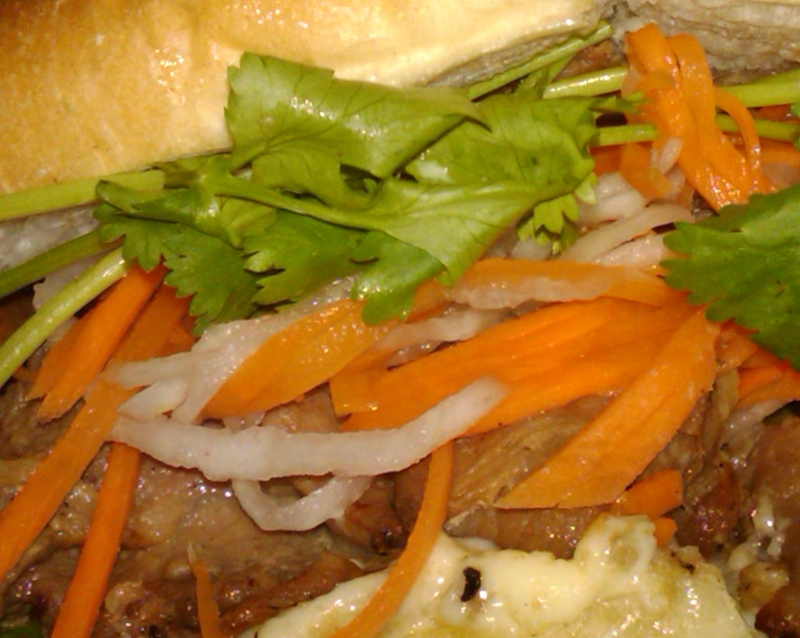 Nonetheless, I had banh mi (Vietnamese sandwich). It was on my list of things I wanted, nay, needed to try. So I pummeled ahead. I’ve wanted to go to To Chau for a long time, but arranging dinner with a group wasn’t panning out. So I finally decided I needed pho, and headed off to quench the craving. If you’ve never had pho or are scared of it, I’ll give this review from that perspective. In fact, I think I’ll use my friends at Wikipedia for more background, if you want it. I was intimidated the first time I had it. But it’s a fun meal because they bring they base, and you season to your taste.